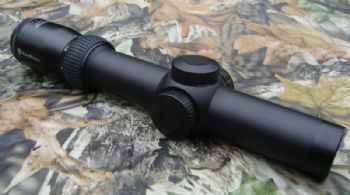 Ideal for dense brush, driven hunts and close range. 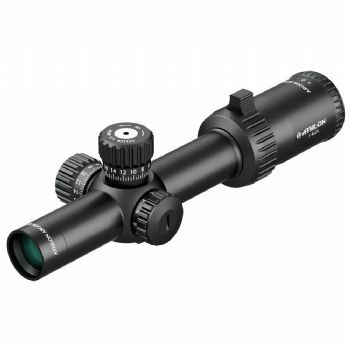 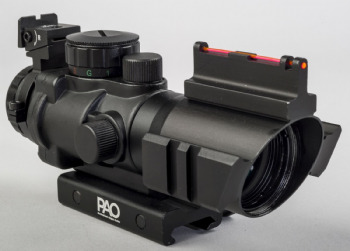 Really excellent smaller tactical sight scope. 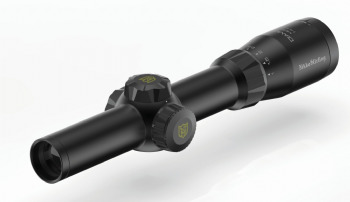 1x (zero extra magnification) to 4x makes them ideal for short to medium range bug busting, vermin, rabbiting, woodland, boar, driven game hunts CQB.